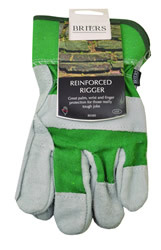 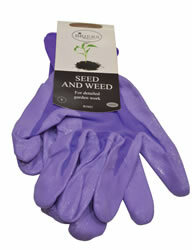 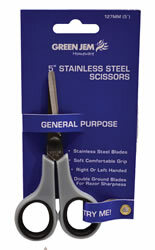 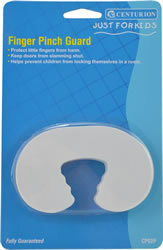 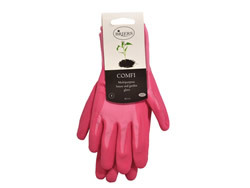 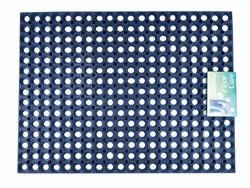 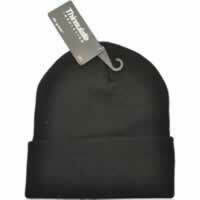 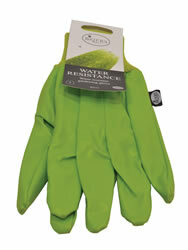 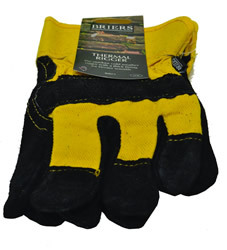 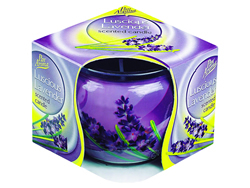 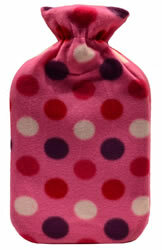 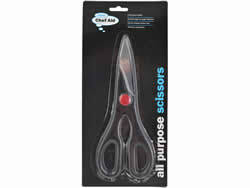 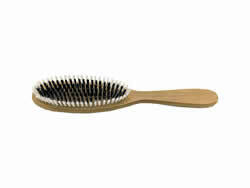 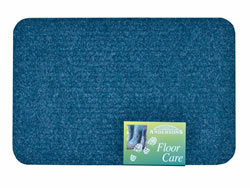 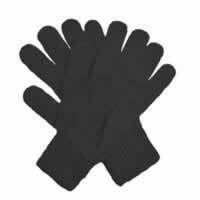 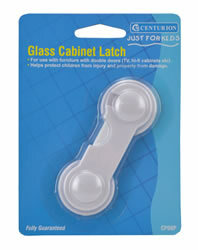 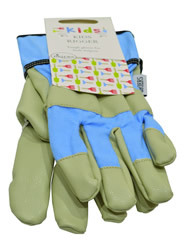 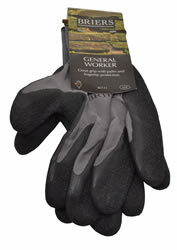 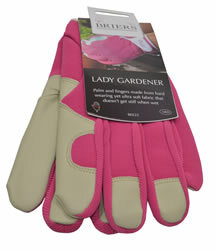 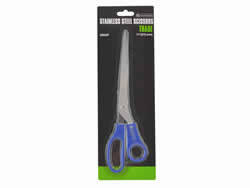 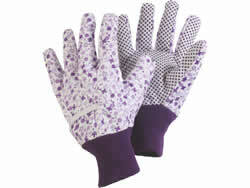 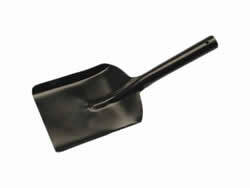 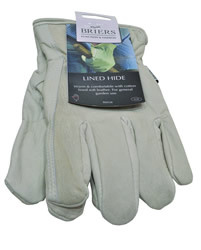 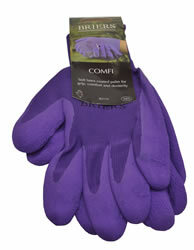 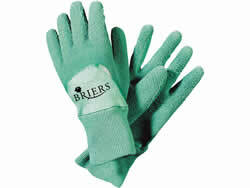 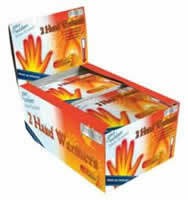 ﻿	UK distributors of houseware accessories, high-quality houseware accessories stores. 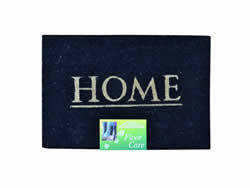 Login to buy houseware accessories. 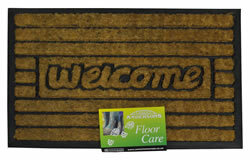 Competitive distributors and stores of high-quality houseware accessories at volume discounted prices - free shipping on orders £75+ Secure Ordering. 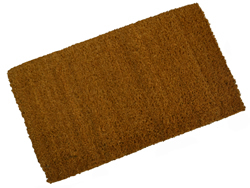 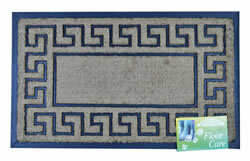 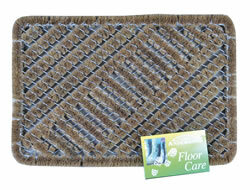 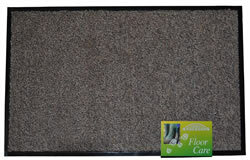 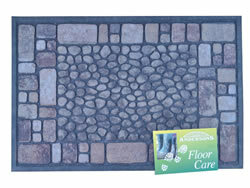 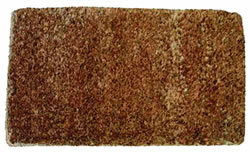 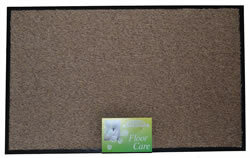 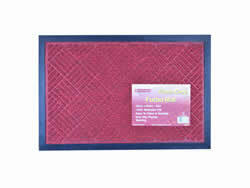 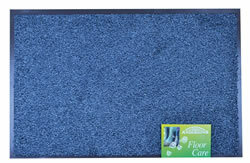 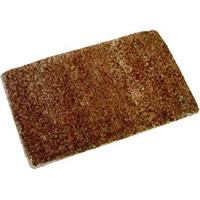 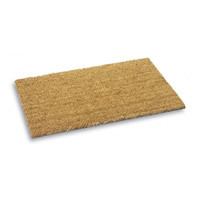 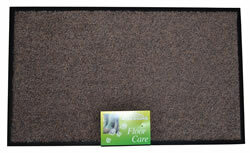 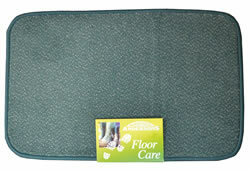 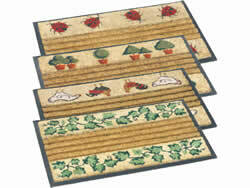 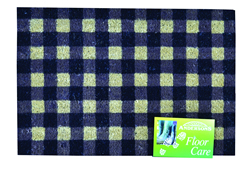 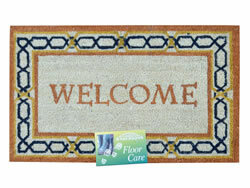 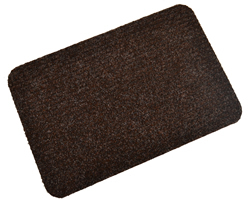 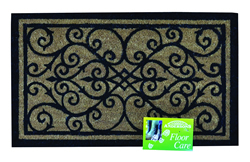 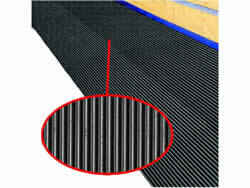 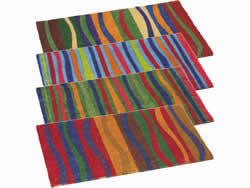 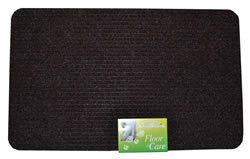 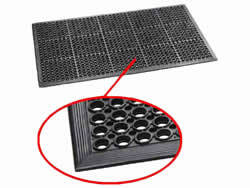 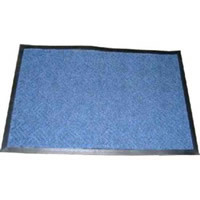 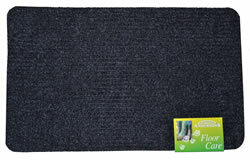 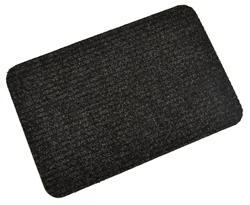 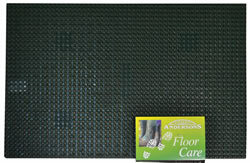 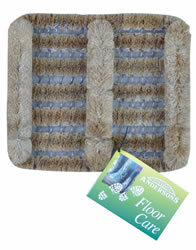 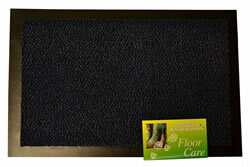 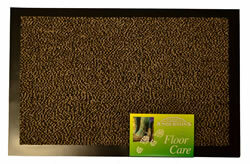 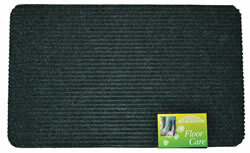 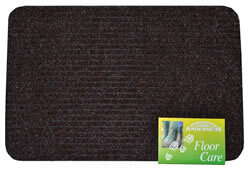 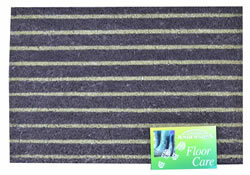 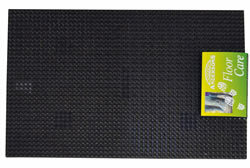 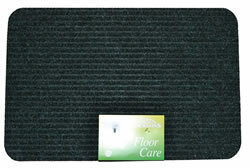 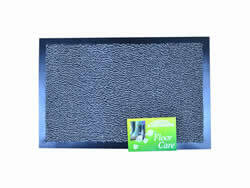 45 x 75 cm Brown Shaded Welcome Coir Mat Patterns may vary. 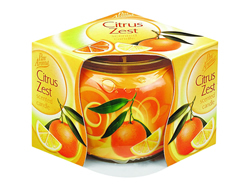 Citrus Zest Sleeved Candle Plaese note new scent. 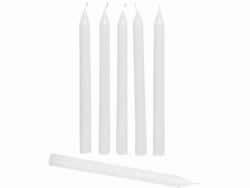 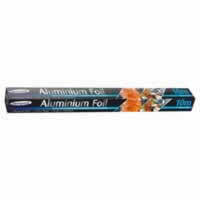 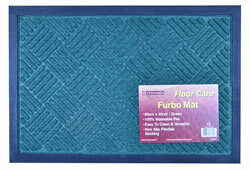 Selling houseware accessories supplies housewares products like houseware accessories including housewares products in addition to our graphic, sign, and printing service. 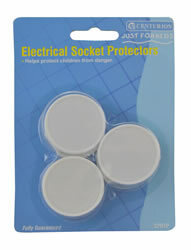 When purchasing low-cost houseware accessories products will allow savings on your goods if you spend over £75.00. 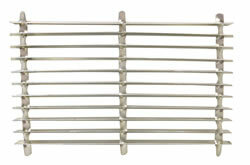 As many of our products will require installation, you will be able to order you will be able to order competitive houseware accessories if ordering with other products. 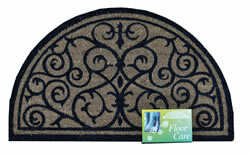 To monitor your purchased goods and account you can use your customer login. 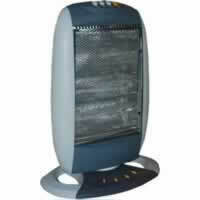 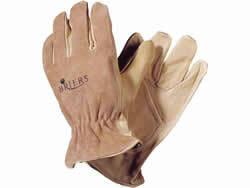 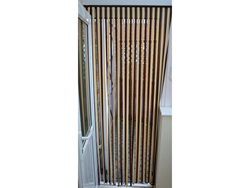 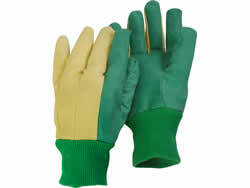 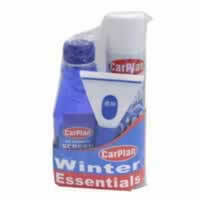 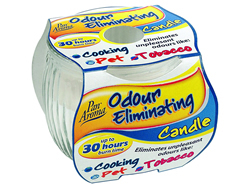 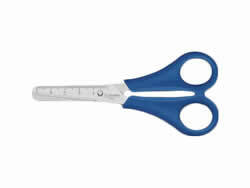 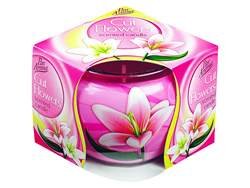 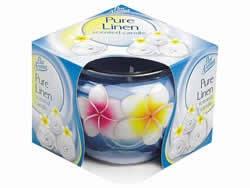 Online products suppliers of houseware accessories. 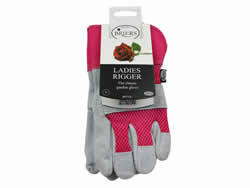 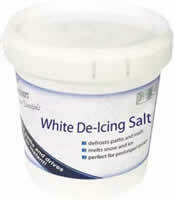 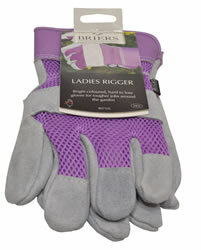 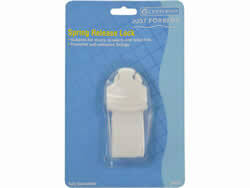 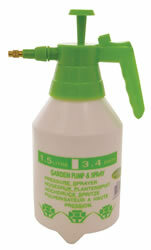 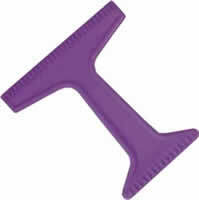 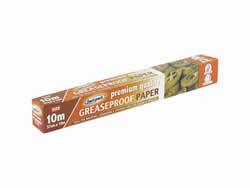 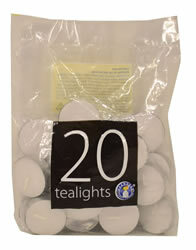 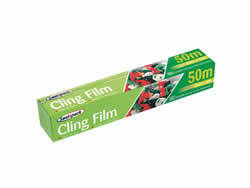 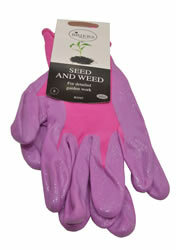 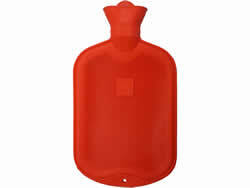 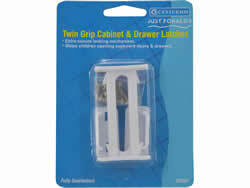 UK distributors of low-cost houseware accessories at prices usually lower than Asda, Homebase and B&Q.